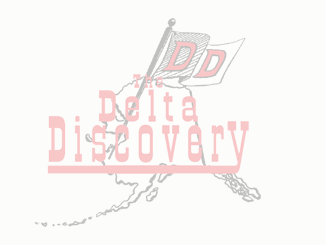 October 3, 2018 - The Delta Discovery, Inc.
Caden Smith of Quinhagak picked almost a gallon of nice red cranberries – tumaglit. These are the first red berries he’s picked this fall. Joshua Pavil of Bethel got his moose on September 2nd, 2018 above Pilot Station. Did You Say Something About Bread? October 3, 2018 Comments Off on Did You Say Something About Bread?